This blend of dark and light beans makes the Enchanted Rock Blend as special as the pink granite rock in Fredericksburg, Texas that it is named after. 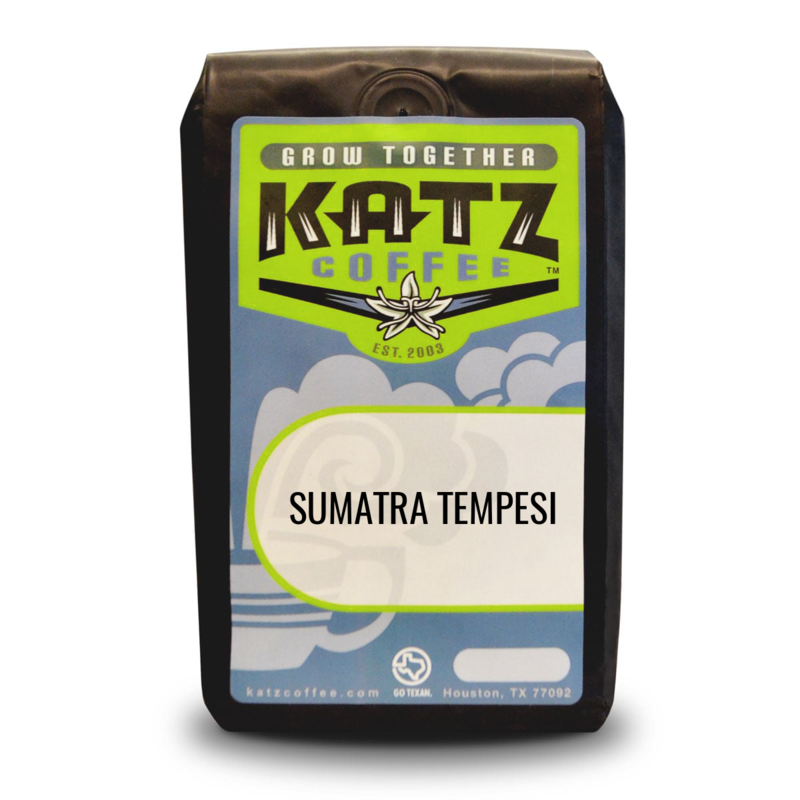 The roasted spectrum of this coffee brings together richness and silky smoothness. 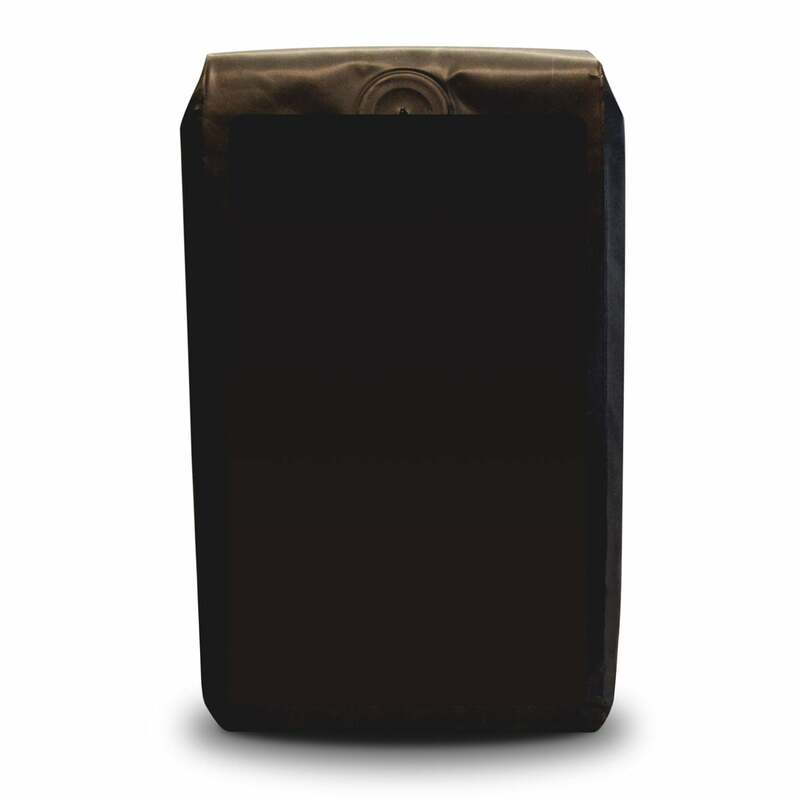 The dark roasted flavors dance on your palate for moments before they are replaced with an ultra-smooth finish. 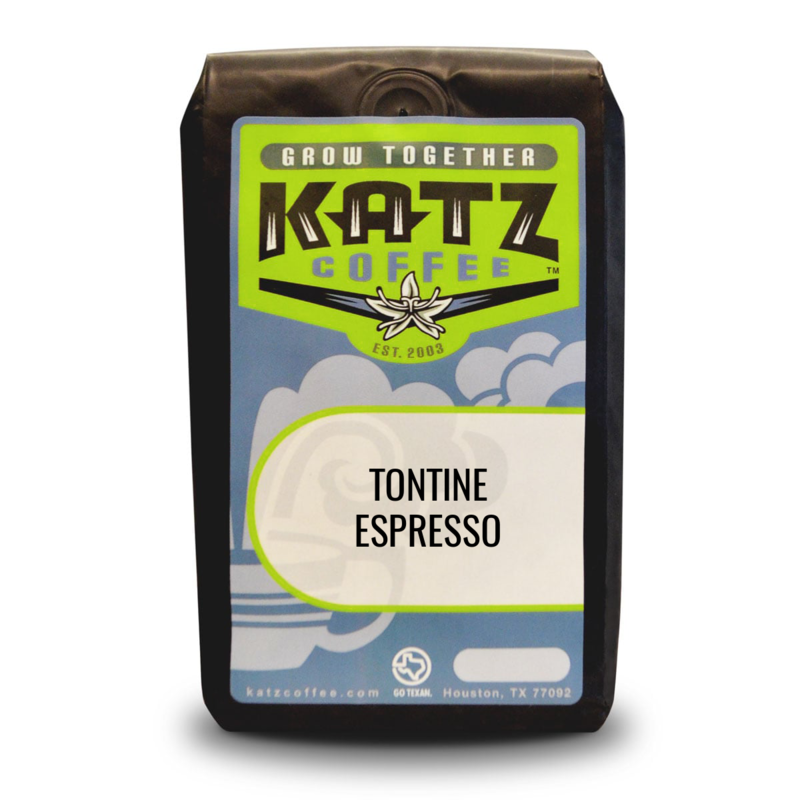 This blend is from a community partnership between Katz Coffee and Friends of Enchanted Rock as part of our Coffee Cause Program. A portion of the proceeds from Enchanted Rock coffee is donated as unrestricted funds to Friends of Enchanted Rock, furthering their mission of preserving and improving the Enchanted Rock State Natural Area. The Friends of Enchanted Rock began in the late 1990’s when several of FOER’s existing board members, who enjoyed climbing at the newly designated Enchanted Rock State Natural Area, wanted to give something back. With conservation in mind, they began to secure grants and funds from various sources, including the American Alpine Club, the Access Fund, Central Texas Climbing Committee, Alamo City Climbing Club, Central Texas Mountaineers, and Texas Parks & Wildlife. Every month for over 20 years, the Enchanted Rock Trail Project built and maintained trails with the help of volunteers from all of the state. Trail work continues today, under the direction of Enchanted Rock State Natural Area Natural Resource staff. Today, we continue to support the state natural area in many different ways. The Friends of Enchanted Rock is the first and only official support group dedicated to the conservation and protection of Enchanted Rock State Natural Area.